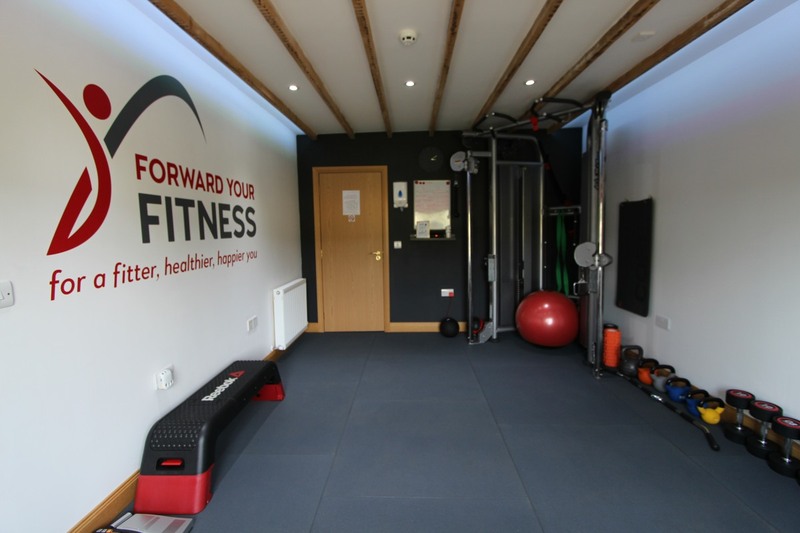 I’m Ruairidh and I am the founder of Forward Your Fitness, an exclusive, private, personal training studio located in the tranquil countryside in Monikie near Dundee. 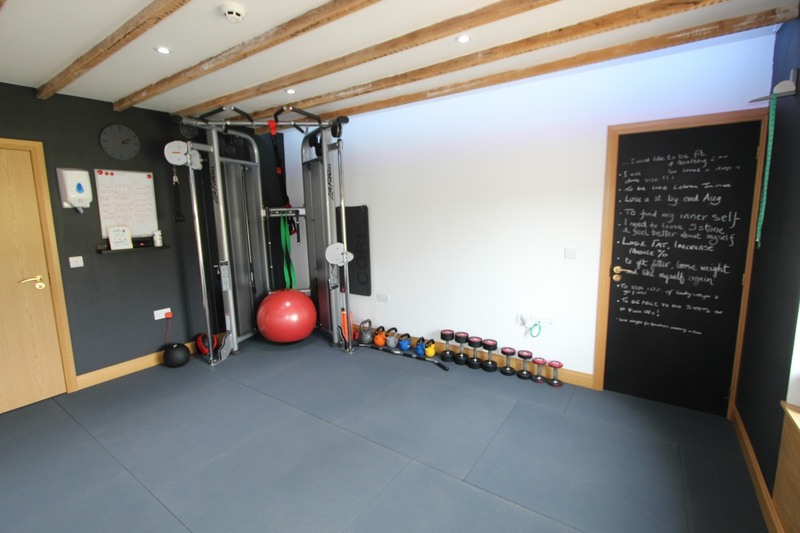 We offer the chance to get away from the larger hectic gyms and we can provide 1-2-1 private personal training sessions and a range of training packages tailored specifically to your individual requirements. At Forward Your Fitness we recognize your individuality and uniqueness. We also appreciate that, sometimes, fitness can be difficult and challenging. 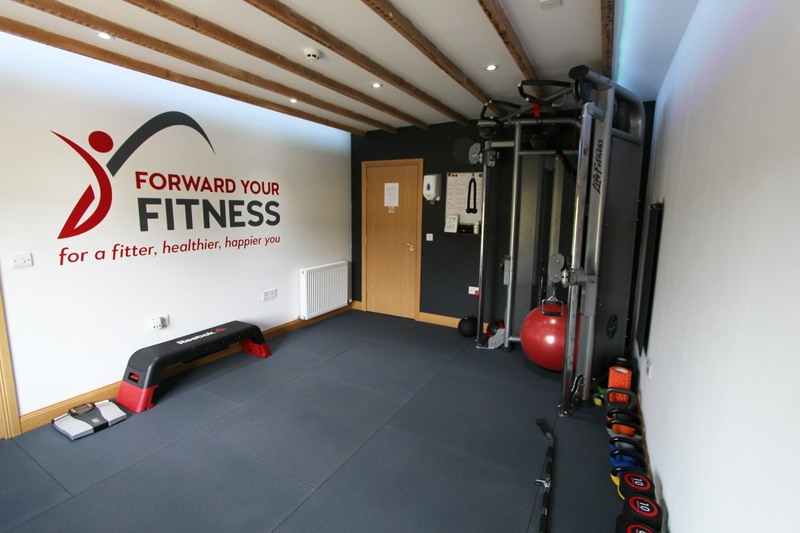 So here at Forward Your Fitness it’s all about focusing on YOU and what your hopes, dreams and goals are and what YOU want to achieve. 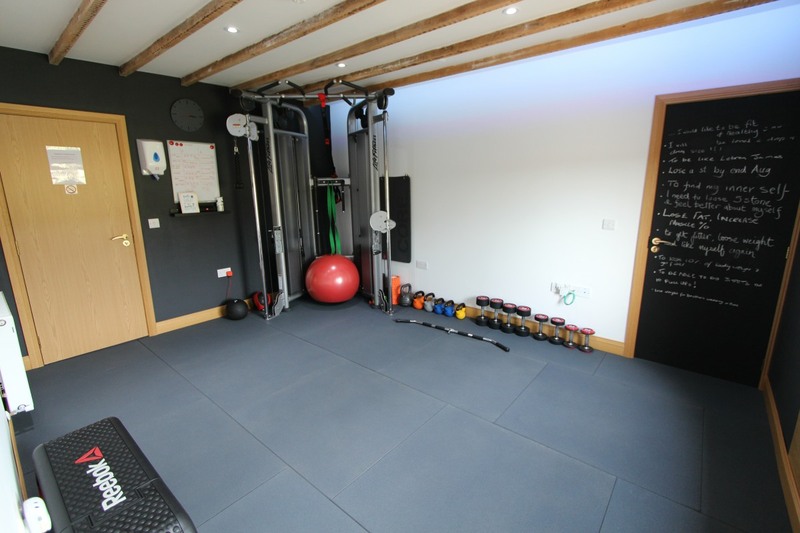 With lovely and peaceful surroundings, private parking, a personal shower room and your own dedicated professional personal trainer guiding you towards your end goal, you will soon see positive results. Every minute of your session you will be encouraged and coached through your individually tailored programme. 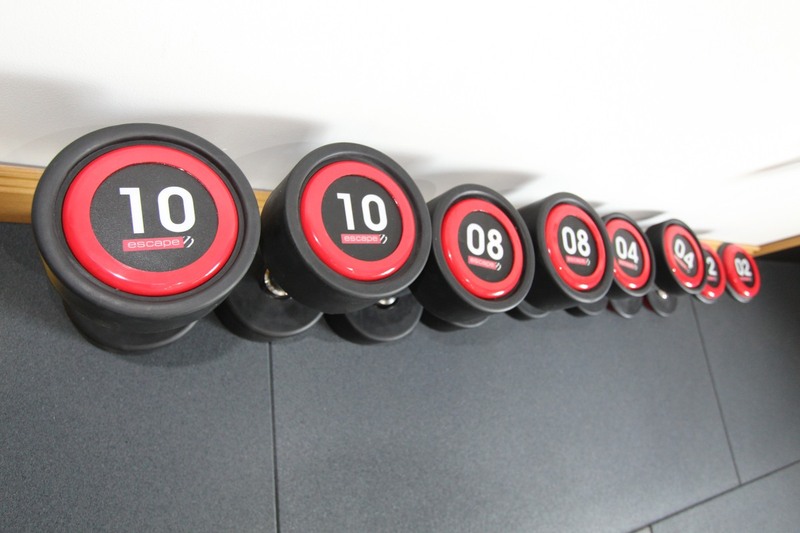 We look forward to assisting you towards a fitter, healthier, happier future.